Once “identity thieves have your personal information, they can drain your bank account, run up charges on your credit cards, open new utility accounts, or get medical treatment on your health insurance,” according to Federal Trade Commission. On Friday, April 5, at 3 p.m., in the Clubhouse, come and hear about things we can do to reduce our risk. 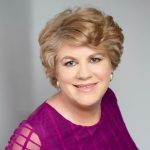 Cindy Eastman, who has worked in the identity theft protection and legal protection fields since 2005, will talk about the epidemic in identity theft and ways it affects people’s lives. 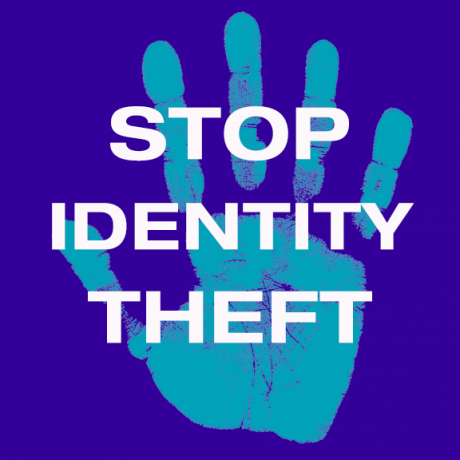 She will discuss different types of identity theft and ways we can protect ourselves. Eastman, an independent associate with LegalShield and IDShield, will answer questions and have handouts. This presentation takes place during the park’s regular Friday Friendship Hour and people are encouraged to bring pot luck snacks to share. This entry was posted in Events, Life at Timber Valley, News, Safety and tagged Jacks and Jills. Bookmark the permalink.